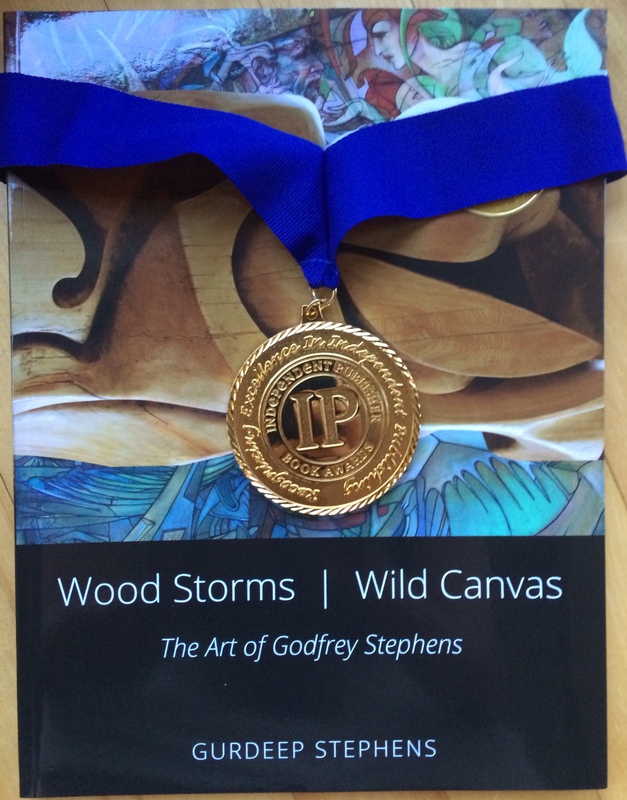 Wood Storms, Wild Canvas Wins GOLD! 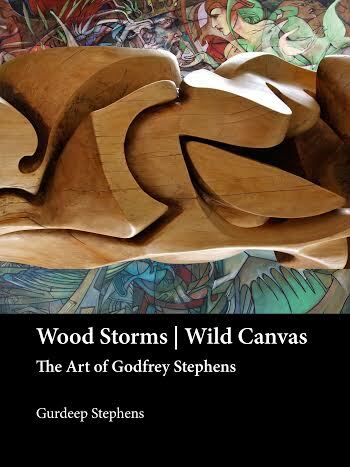 Wood Storms, Wild Canvas won a Gold Medal! 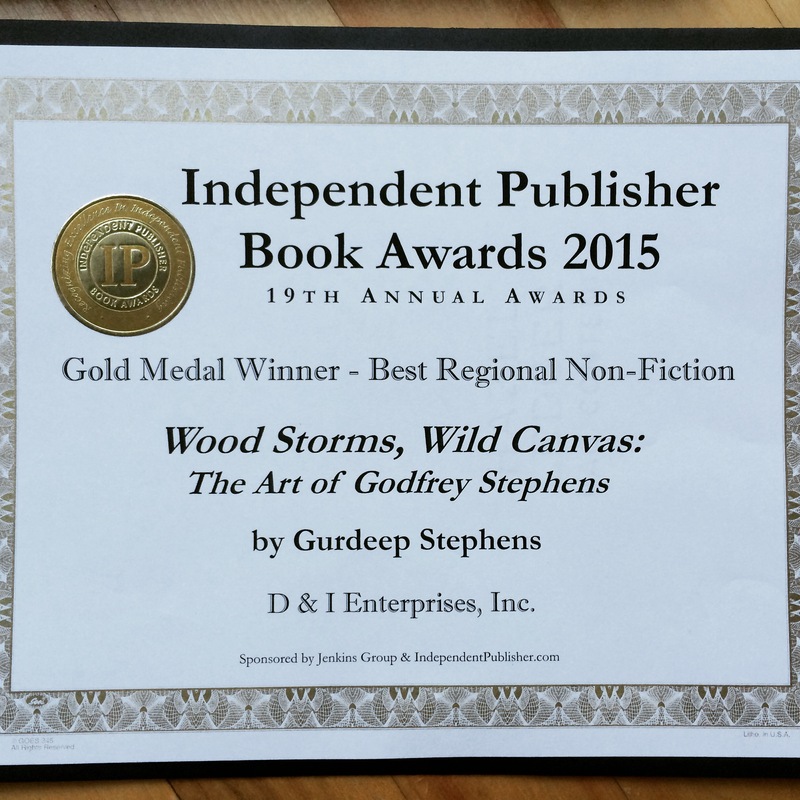 Thank you to the Independent Publisher Book Awards 2015! 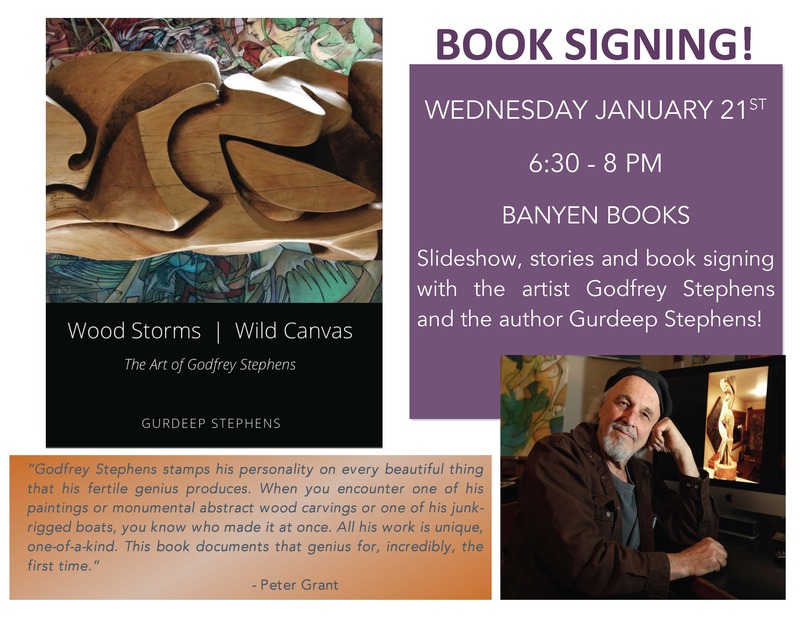 First Vancouver Book-signing on Wednesday Jan 21st at Banyen Books! 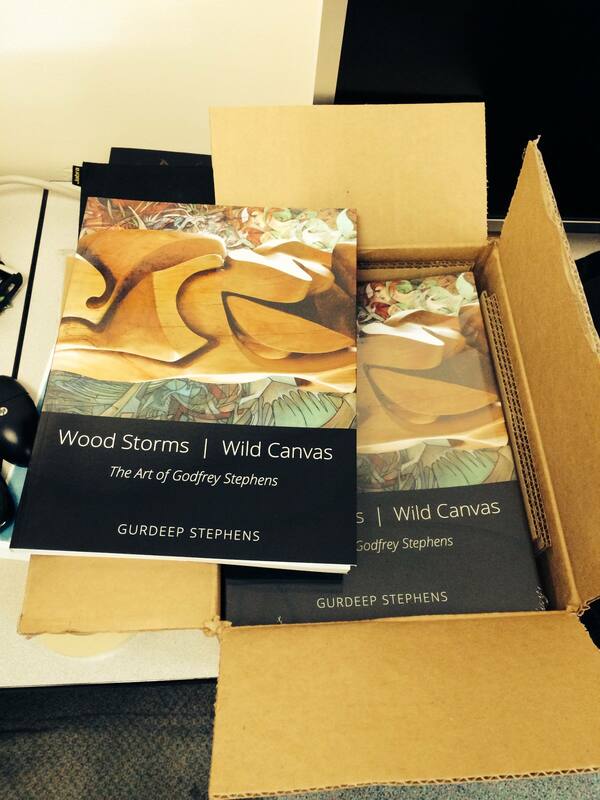 Books printed – Mark your Calendars for October 28th!!!! 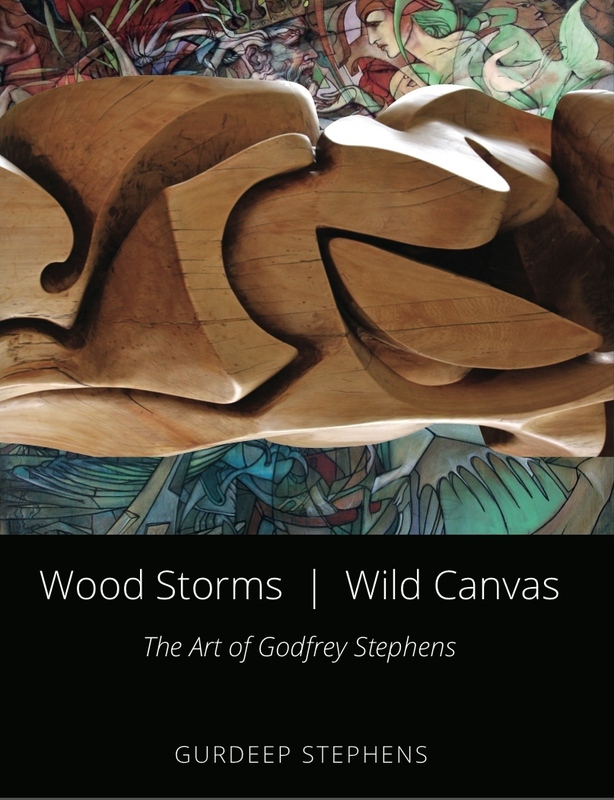 New cover by David Carey!